On Wednesday, February 6, 2019 at 12.00 noon, shareholders of Neimeth International Plc will gather in Lagos to give the firm’s board the needed authority to issue bonus issue of one for every 10 held. The meeting is specifically fixed for the Oranmiyan Hall, Lagos Airport Hotel Limited, located on Obafemi Awolowo Way, Ikeja, Lagos. It is also the Annual General Meeting (AGM) of the company. The board of the pharmaceutical firm had in 2018 proposed that the sum of N86,325,333.00 being part of the sum standing to the credit of share premium be capitalised and be used in paying in full 172,650,646 of the unissued ordinary shares in the capital of the company on behalf of shareholders. 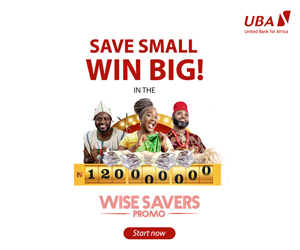 The bonus share will be in proportion of one new share for every 10 shares already held. At the next month’s AGM, the shareholders will only be needed to pass a resolution to authorise this recommendation by the board. Apart from this, the shareholders will also at the meeting receive report of the directors, statement of financial position of the company as at September 30, 2018 together with the statement of comprehensive income for the year ended on that date and the reports of the auditors and audit committee. They will further be required to ratify appointment of director/re-elect directors, elect members of the audit committee and authorize the directors to fix the remuneration of the auditors for the ensuing financial year. 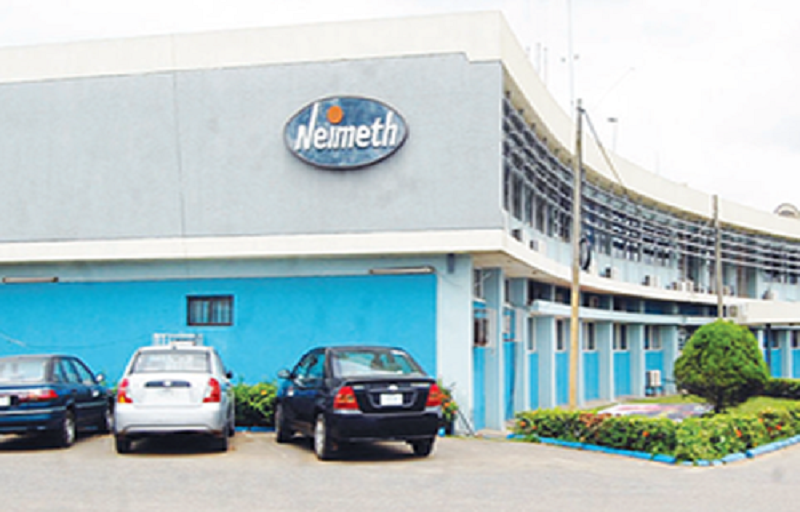 Last year, Neimeth recovered from loss in 2017 to a profit in 2018 by posting a revenue of N2.269 billion for the year ended September 30, 2018, up from N1.534 billion in 2017. Also, cost of sale jumped from N604.670 million to N1.107 billion, while gross profit stood at N1.161 billion in 2018, as against N929 million in 2017. 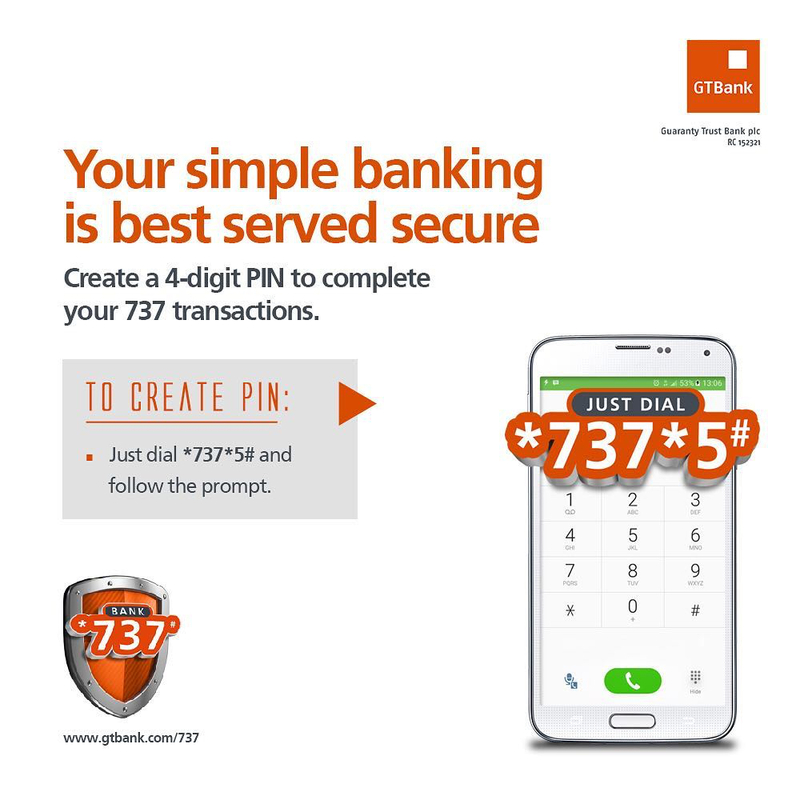 Furthermore, finance cost fell from N84 million to N76 million, with the profit before tax (PBT) rising to N202 million from the loss before tax of N404 million in the previous year. In addition, the company recorded a profit after tax of N184 million in 2018 against the N411 million loss declared in 2017.